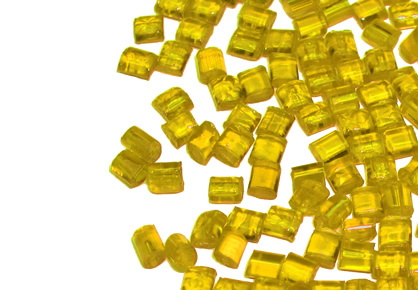 Dinarex® is the trademark for our thermoplastic compounds based on ABS. A careful selection of raw materials and additives allows us to obtain a wide range of different properties: coloured grades, high gloss, chromable, high impact, improved thermal properties, reinforced, flame retarding, highly conductive, high density... Their applications are mainly in the electric-electronic sector and as weel in automotive, furniture, toy and kitchenware. DINAREX® compounds may be processed through any of the most commonly applied industrial methods.